This is a small, turn based, RPG! 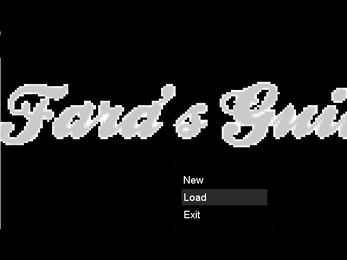 Still RPG Maker but with added features like the ring menu, and side-view battles! 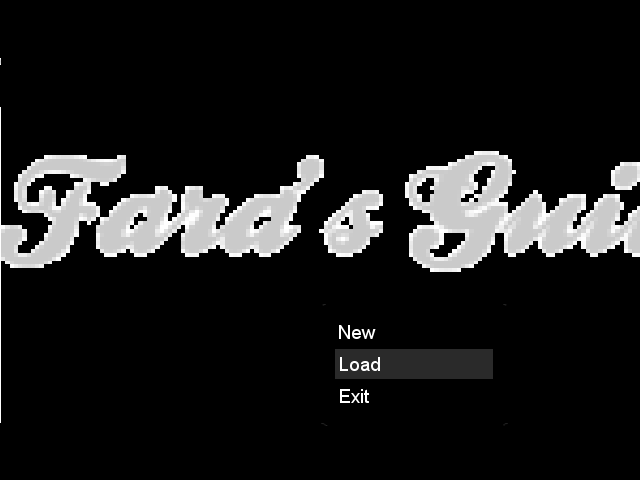 It is a short linear game title you may love or hate, but give it a chance! I know my last title failed for downloads, but that issue is now fixed! Have fun! 1) go to the RMXP Trial Download Page and download it!